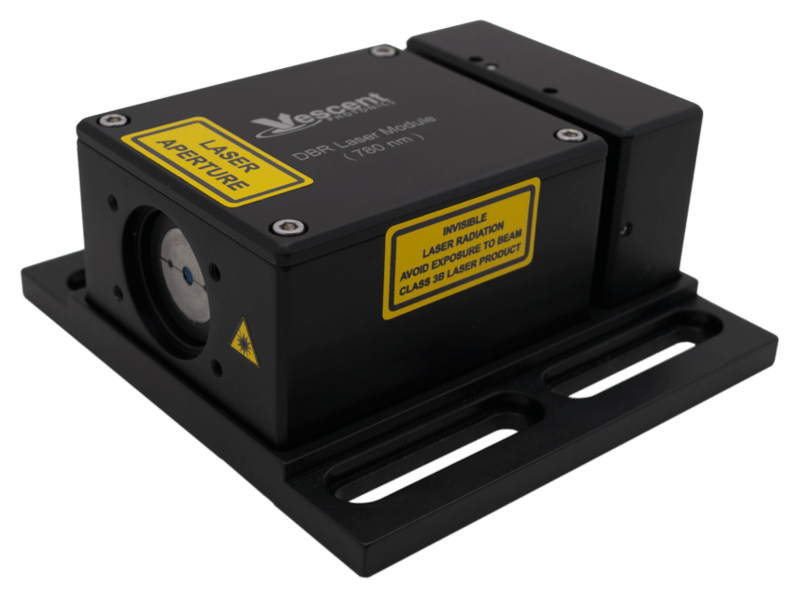 World Leaders in lasers and laser control electronics for AMO physics, atom-based sensing, and other precision optical applications. 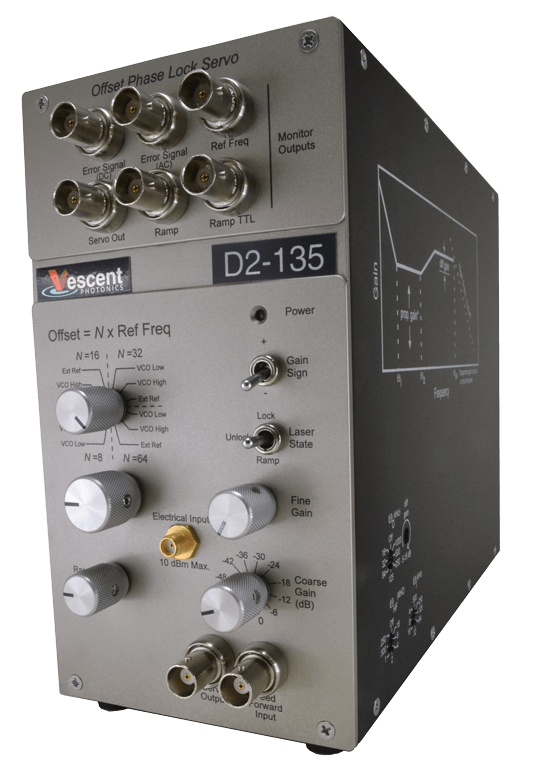 Distributed Bragg Reflector Lasers are current-tuned (no moving parts) and so are extremely robust against vibration and acoustic perturbations. 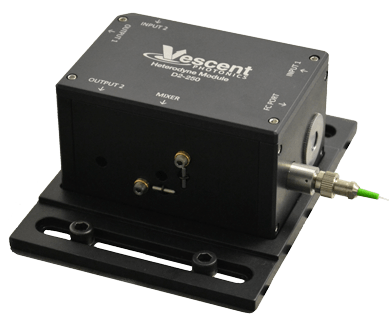 Drive them with the lowest-noise current controller available and lock them to an atomic absorption or a master laser and you have an extremely stable photonics front end for optical physics measurements. 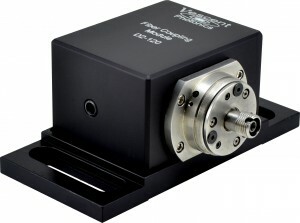 Vescent Photonics offers the equipment you need. Subscribe to our mailing list and receive occasional messages regarding new products, features, & capabilities. Not tons of spam.